The United States has rejected Ankara's request to send F-16 training pilots in order to fill the gap of pilots dismissed after last year's military coup attempt in Turkey, according to the media reports. 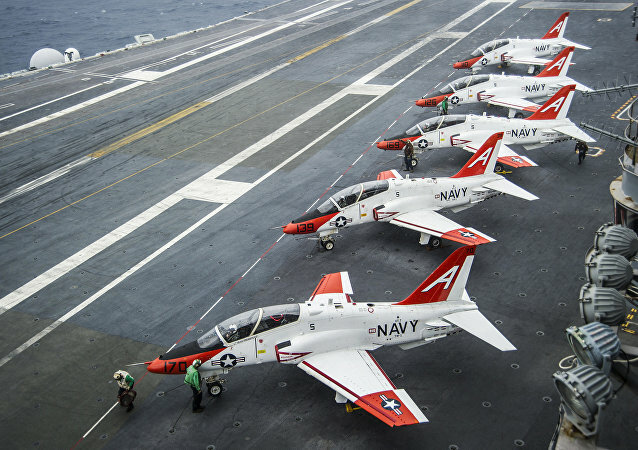 Citing an ongoing series of near-asphyxiations in flight, US Naval Air Force pilots have thrown down the gauntlet, saying they will not fly the T-45C Goshawk trainer aircraft until life-threatening system logistics are repaired. The US Air Force may select its first enlisted drone pilots for surveillance, reconnaissance and intelligence training this month. Last week, the pilot selection board met to consider 185 airmen who passed the program’s qualifying phase. Indian specialists will train Vietnamese pilots to fly Russian Su-30MK2 fighter planes. 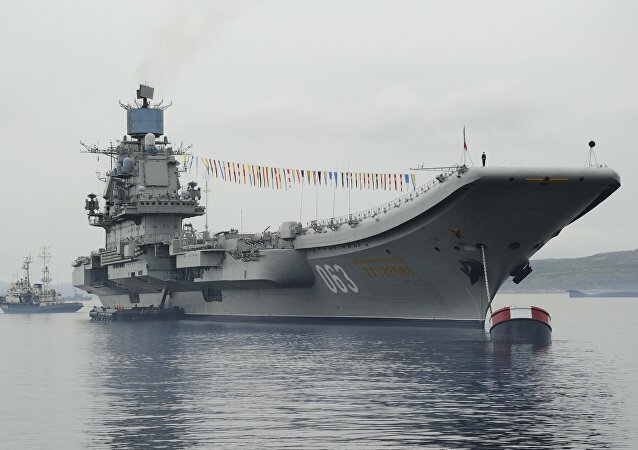 In a commentary for Sputnik China, Moscow-based military expert Vasily Kashin said this will add a new dimension to the defense cooperation between India and Vietnam. On December 5, a Russian Su-33 fighter jet skidded off the Admiral Kuznetsov aircraft carrier in the Mediterranean while landing. On November 14, a MiG-29K fighter bomber crashed while landing on the carrier’s flight deck. The two mishaps raised a barrage of often unjustified criticism both in Russia and abroad.